Law enforcement officers from several agencies fanned out across San Diego and a few North County cities overnight in search of drunken drivers. 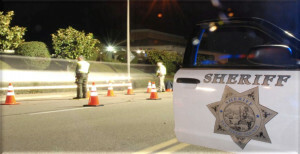 The “Avoid the 16 DUI Task Force,” named for the number of involved agencies, arrested two suspected drunken drivers and cited two other motorists for allegedly possessing marijuana between 7:30 p.m. Saturday and 3 a.m. Sunday in Del Mar, Encinitas, San Diego and Solana Beach, sheriff’s Sgt. David Cheever said. Of the 91 drivers stopped during the operation, three drivers were cited for having suspended licenses and 19 other citations were issued for various traffic violations, Cheever said. 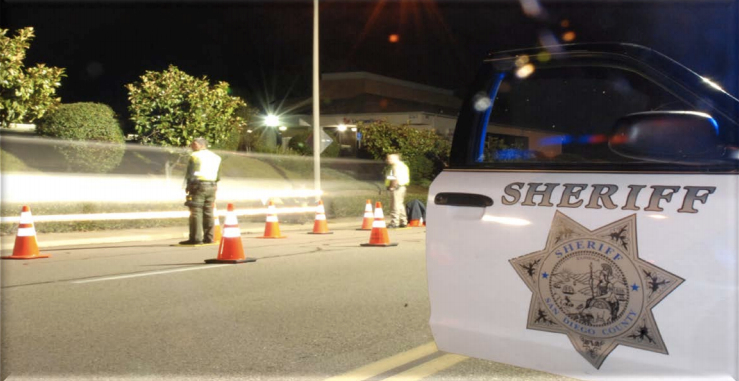 A similar patrol in Escondido turned up two suspected drunken drivers, one of whom was involved in a single-vehicle crash around 1:15 a.m., according to Escondido police. That driver struck a tree and was taken to a hospital to be treated for a broken leg and other injuries. He was later arrested on suspicion of drunken driving, authorities said. Officers stopped 17 vehicles and issued two citations for license violations, police officials said.